Engineering supported polymer selection, tooling design, prototyping and sample runs insure a capable process. 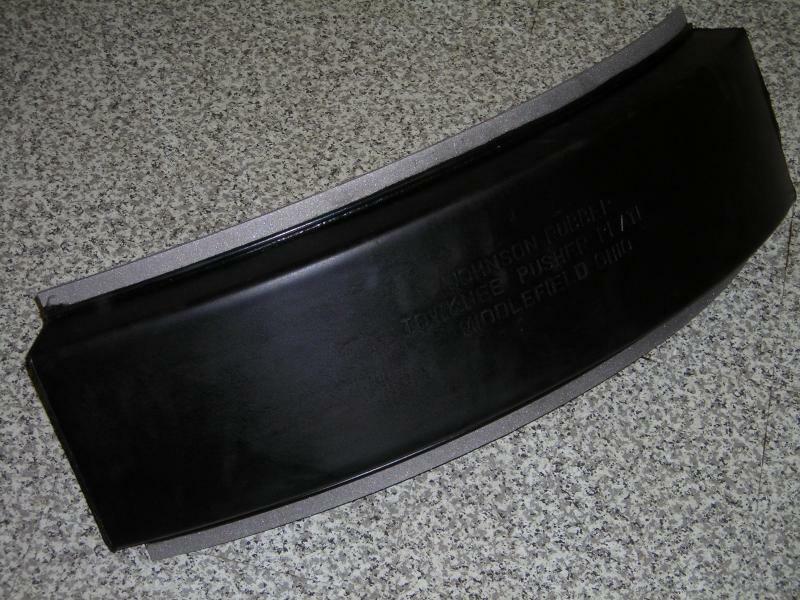 A proven source of custom rubber molding of natural and synthetic elastomers. Manufacturers of all size polymer products with capabilities to mold larger parts with large high tonnage compression machines. Value added services such as finishing, assembly and molded part testing. In-house capabilities for metal and other substrate prepping allow quality insurance and reduced lead times.